What we say: The Big Fat Nick Tie will instantly spice up your cymbal sound. 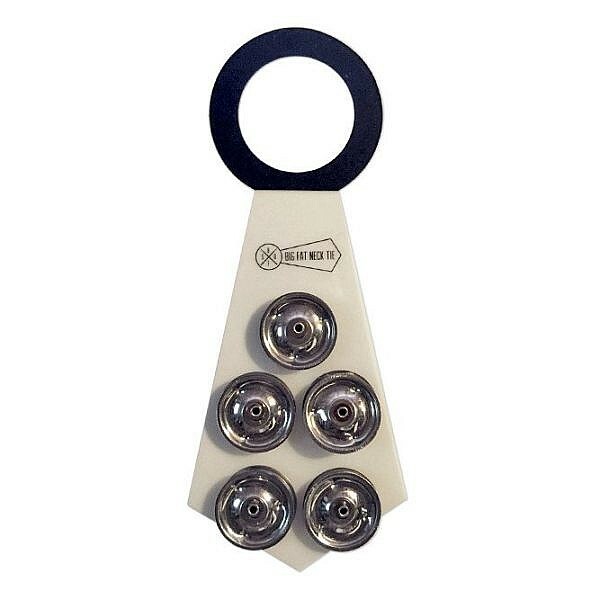 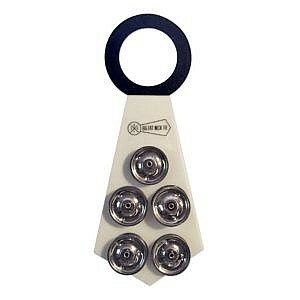 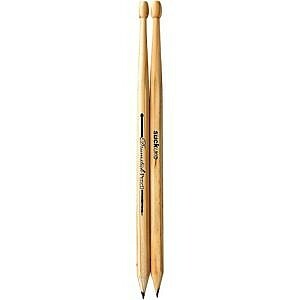 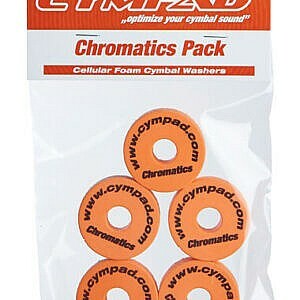 Can be attached to any cymbal with ease! 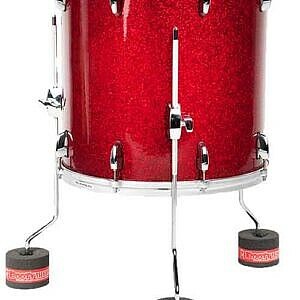 What we say: The Big Fat Snare Drum is an amazing tool to have at hand. 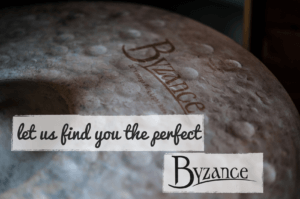 In an instant you can transform your snare drum sound with zero effort to get that desirable fat, beefy 70’s tone with no need for awkward de-tuning. 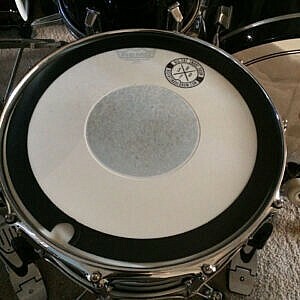 So fast you can do it mid-song, never mind mid set! The BFSD also works wonders on 14″ toms for an alternate sound in an instant. What we say: The Big Fat Snare Drum is an amazing tool to have at hand. 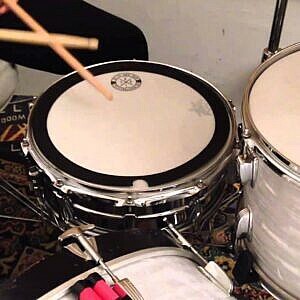 In an instant you can transform your snare drum sound with zero effort to get that desirable fat, beefy 70’s tone with no need for awkward de-tuning. 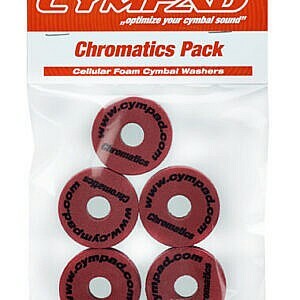 So fast you can do it mid-song, never mind mid set! The BFSD also works wonders on 13″ toms for an alternate sound in an instant. 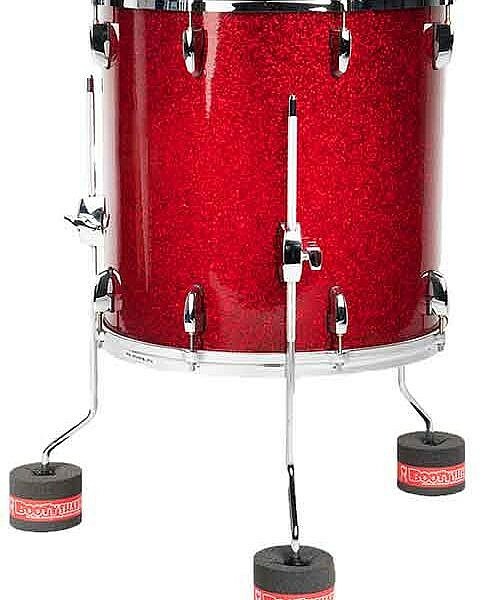 What we say: The Big Fat Snare Drum will alter the sound of your set up, giving you signature the fat backbeat of the 70’s with no need to re-tune your drum. For a less severe alteration, ‘Steve’s Donut’ will create a medium thud sound and allow you to maintain the feel of your drum head. 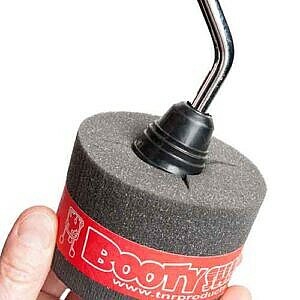 A fantastic tool for transforming your sound immediately. 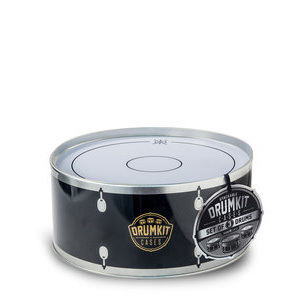 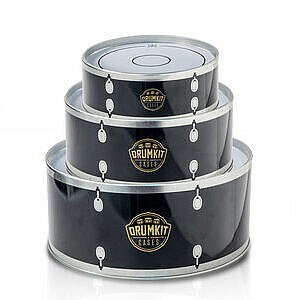 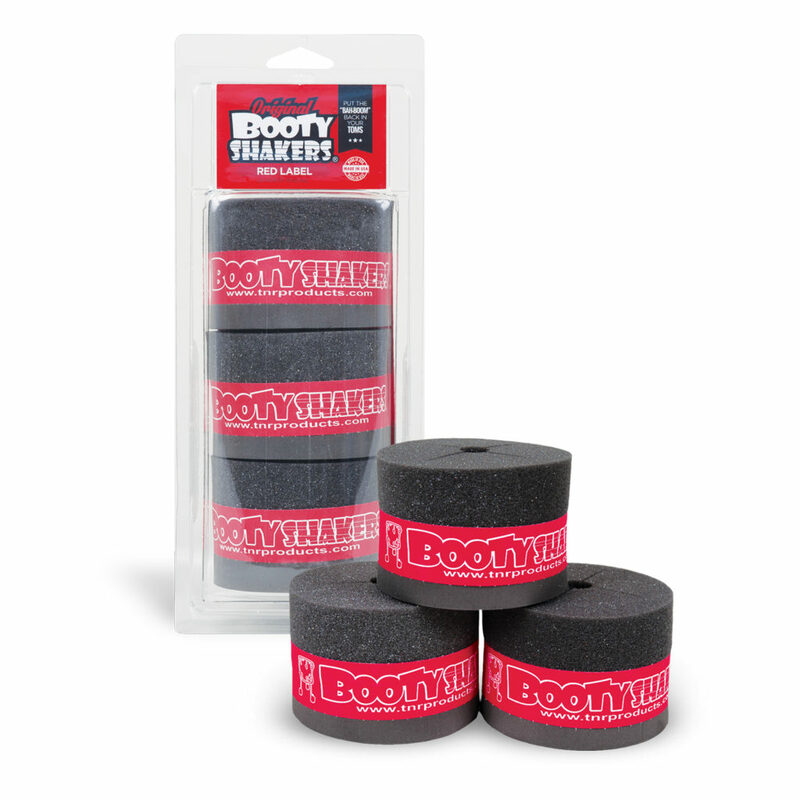 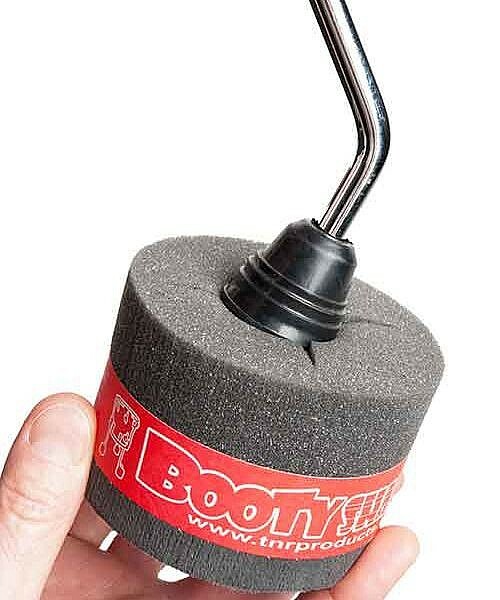 What we say: The booty shakers enhance the sound of your floor tom by limiting the contact with the floor though the floor tom legs, and in turn increase the resonance, sustain and low end frequency of the drum. 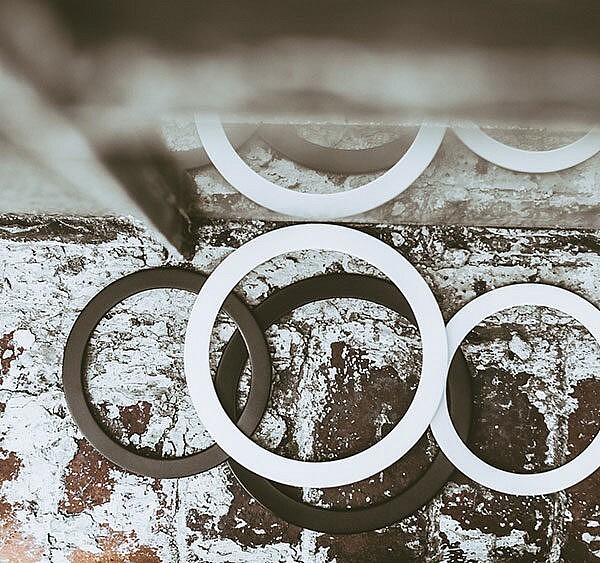 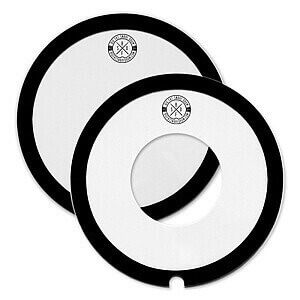 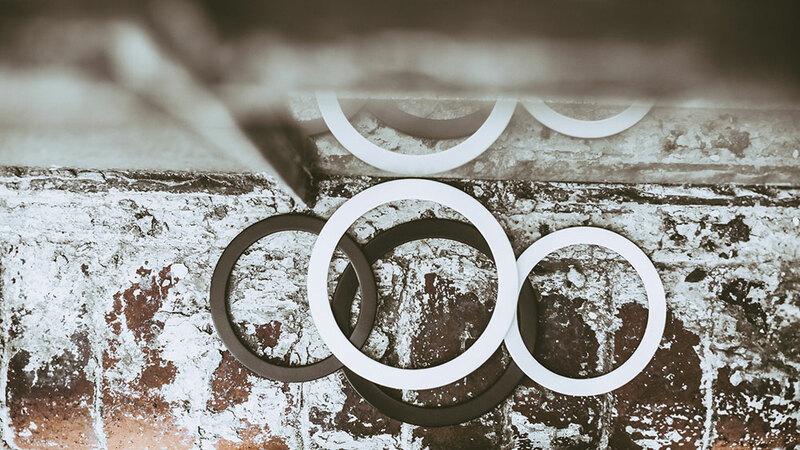 These simple, easy to use, mounts can instantly transform your drum sound. What we say: The Cymlok is a fantastic alternative to wing nuts for keeping your cymbals in place. The nuts go on and off quickly and easily for a super fast set up. 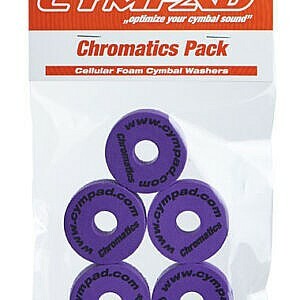 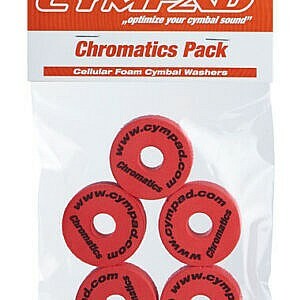 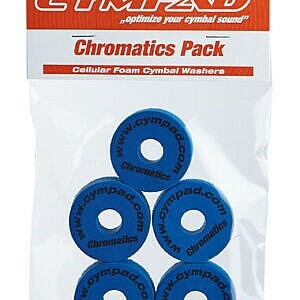 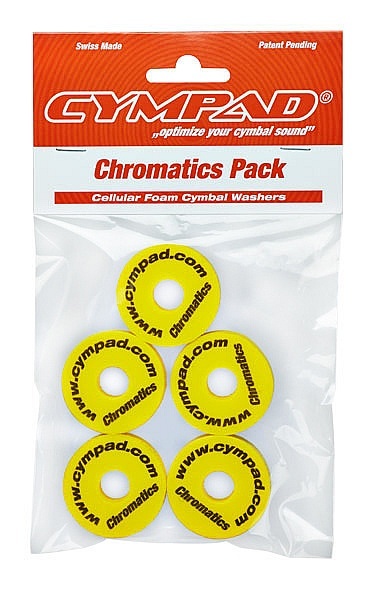 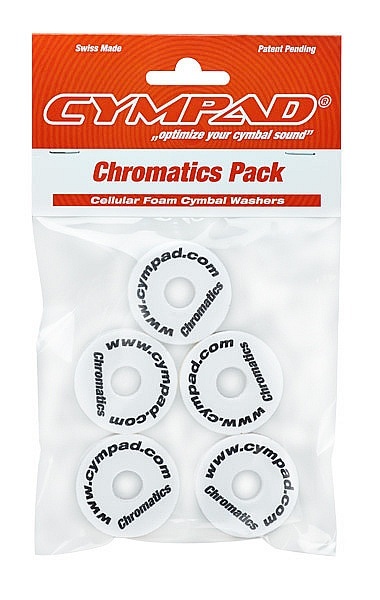 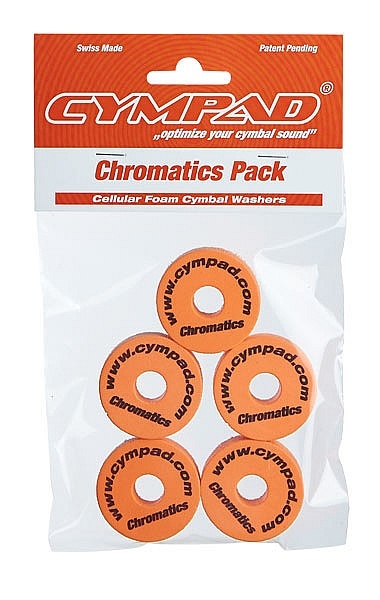 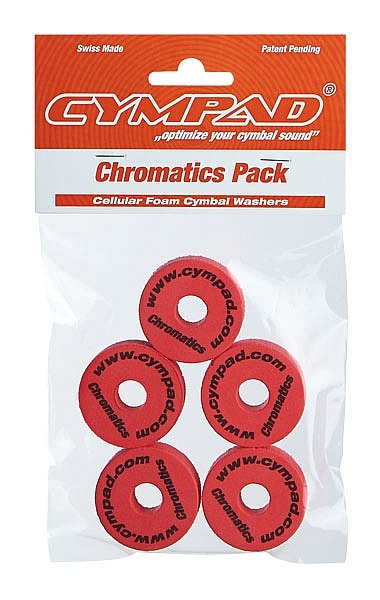 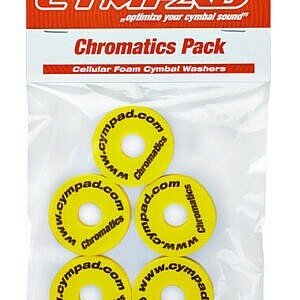 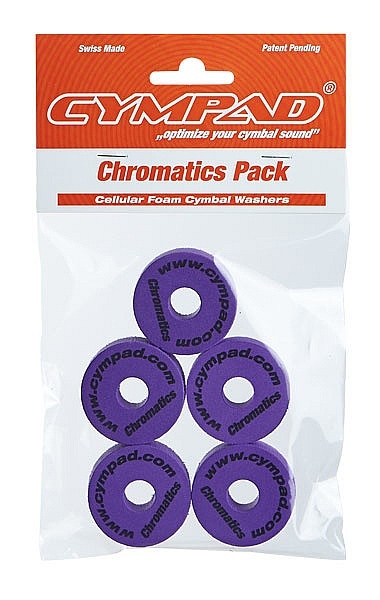 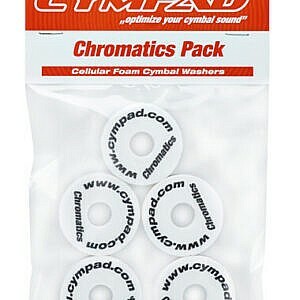 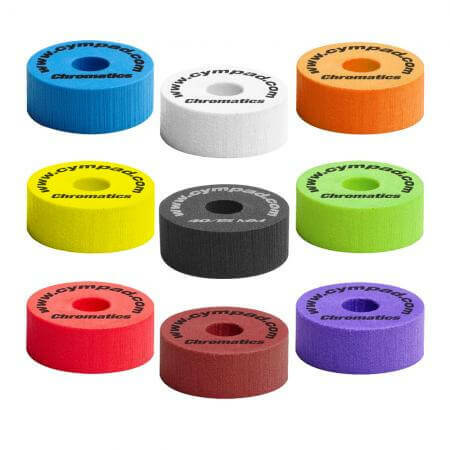 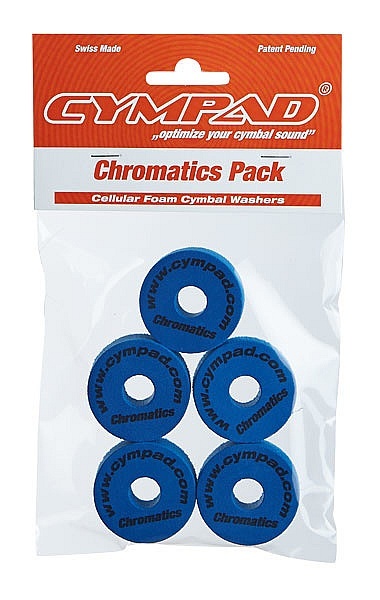 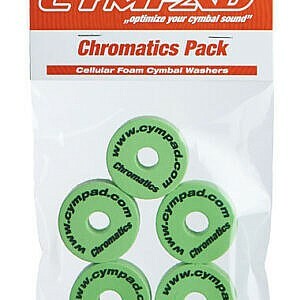 What we say: CYMPAD Chromatics are a great way to add a colourful personal touch to your kit. They’re also way more durable than traditional felts! 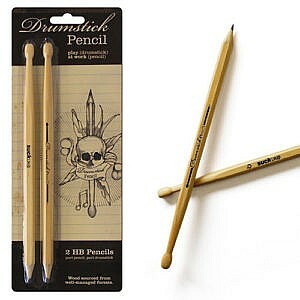 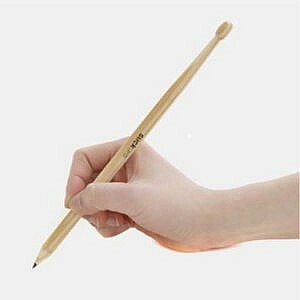 Box contains two pencils, as pictured. 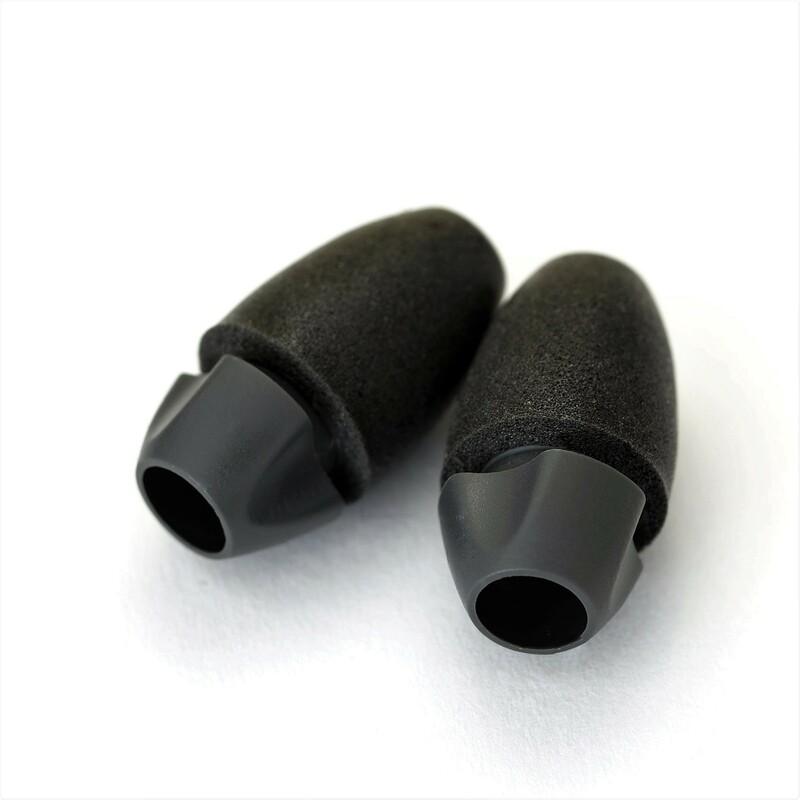 Package includes: 2 X Reusable earplugs, including carry tin. 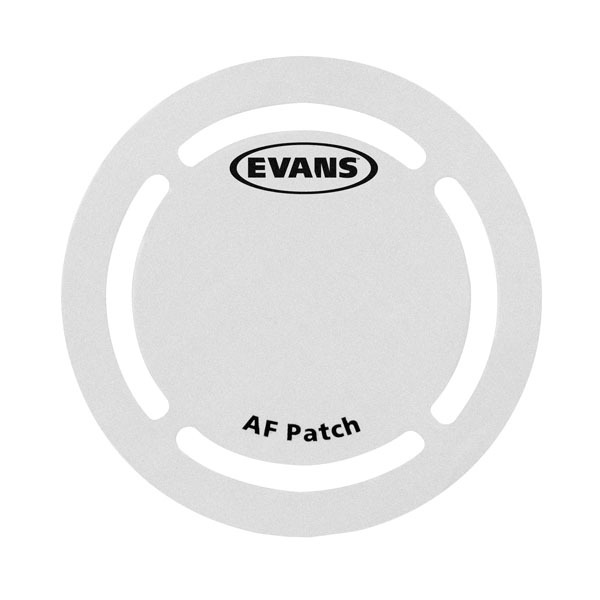 What we say: The AF Patch provides added durability to your bass drum head as well as giving it a slight emphasis on the attack of the sound. 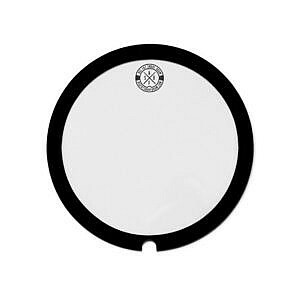 The patch has four slits around the edges to improve the natural feel of the head agains the bass drum beater, improving the overall tone and feel of the head. 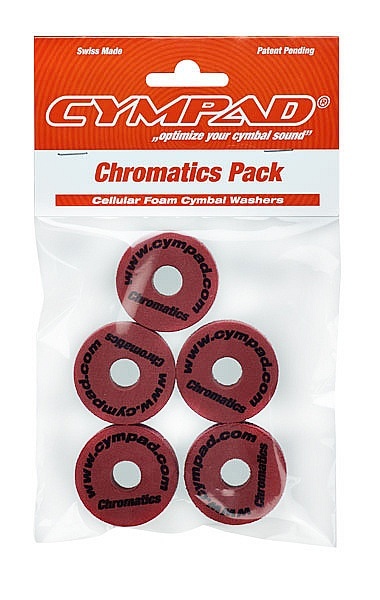 Pack contains two patches.